Are Prices Typos? A: These incredible discounts are Real on very limited inventory. Refunds if oversold. All comparable New Condition w/Full warranties. Small percentage w/ minor scuffs/scratch and or repacked. No additional discounts. Minor spec deviations possible. 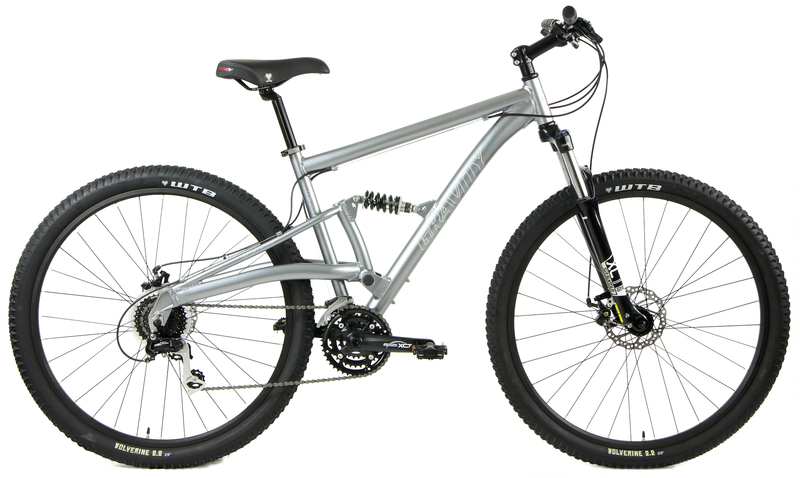 Powerful disc brakes and wide range Shimano drivetrain for smooth shifting on rough terrain. The plush Suntour suspension fork further smooths the terrain. Advanced lock-out provides maximum efficiency at will. 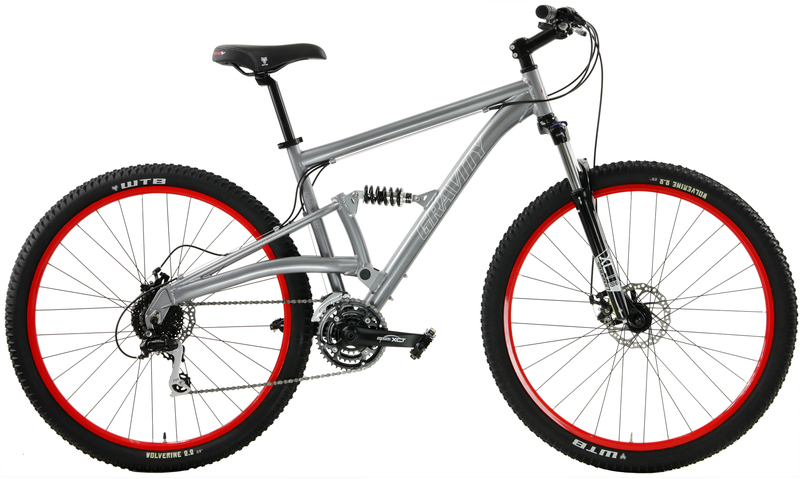 Incredibly specified with precision Shimano rear derailleur, tough SunTour Cranks, strong Double-wall rim wheels, Powerful Disc brakes, Lockout Suspension forks.